I've followed Bloodbound's career with interest from the very beginning. 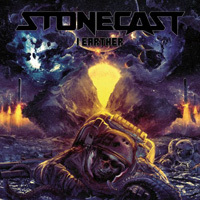 Excepting their first album, I've reviewed all of their albums on this site. Now the Swedish band returns with their eighth studio album, Rise Of The Dragon Empire. The album continues the lyrical fantasy themes of dragons, swords, and sorcery found in recent albums. Musically, Bloodbound strays little from their signature bombastic power metal style. Once more, the band offers twin guitar harmony, fiery solos, speed and groove from the rhythm section, and clean soaring lead vocals backed by fine choral vocal arrangements. To embellish their epic metal sound, all these things are wrapped in orchestral synths. Several songs will hook you with the symphonic synths at the start such as The Warlock's Trail, A Blessing In Sorcery, and Balerion, with the latter two offering huge drums to start. Additionally, Bloodbound slips in some Nordic folk textures within Slayer Of Kings and Reign Of Fire. 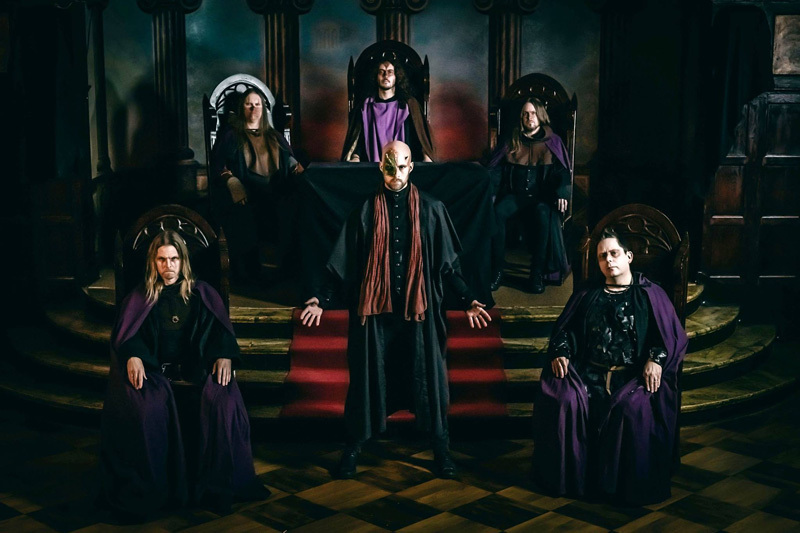 After this, in songs like Giants Of Heaven, Magical Eye, and Breaking The Beast you'll find Bloodbound's typical melodic heavy metal with plenty of speed and groove. All in all, Bloodbound's Rise Of The Dragon Empire is simply another fine platter of epic and bombastic Bloodbound melodic and symphonic power metal. Easily recommended. 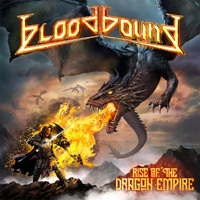 All in all, Bloodbound's Rise Of The Dragon Empire is simply another fine platter of epic and bombastic Bloodbound melodic and symphonic power metal. Easily recommended.